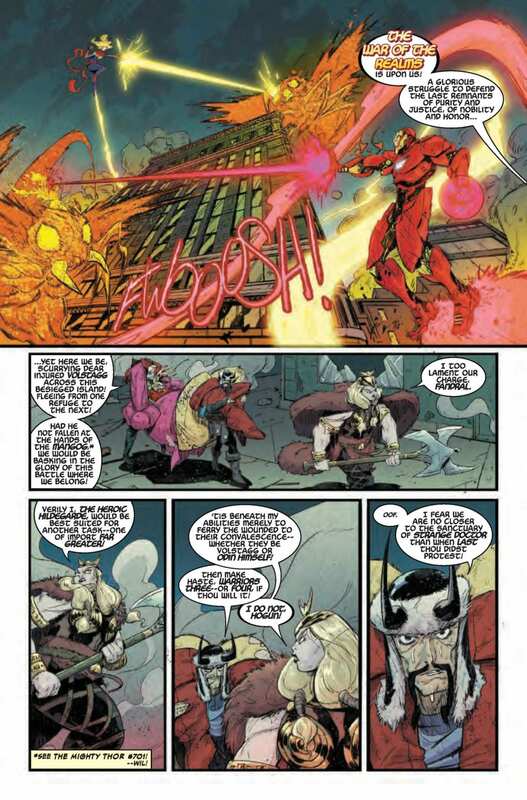 War Of The Realms: War Scrolls #1 of 3 hits your local comic book store on April 17, but thanks to Marvel Comics, Monkeys Fighting Robots has an exclusive five-page preview to share with you. 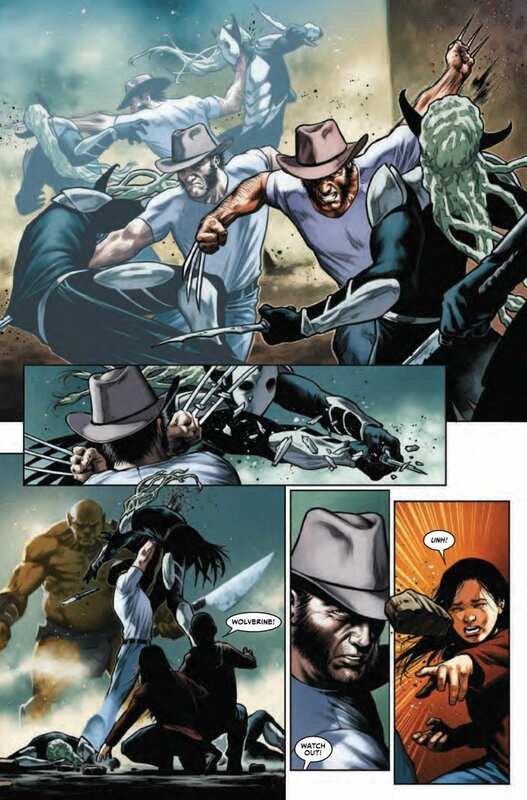 The 33-page book is written by Jason Aaron, Chip Zdarsky, Josh Trujillo, and Ram V. With art by Andrea Sorrentino, Joe Quinones, Ricardo Lopez-Ortiz, and CAFU. 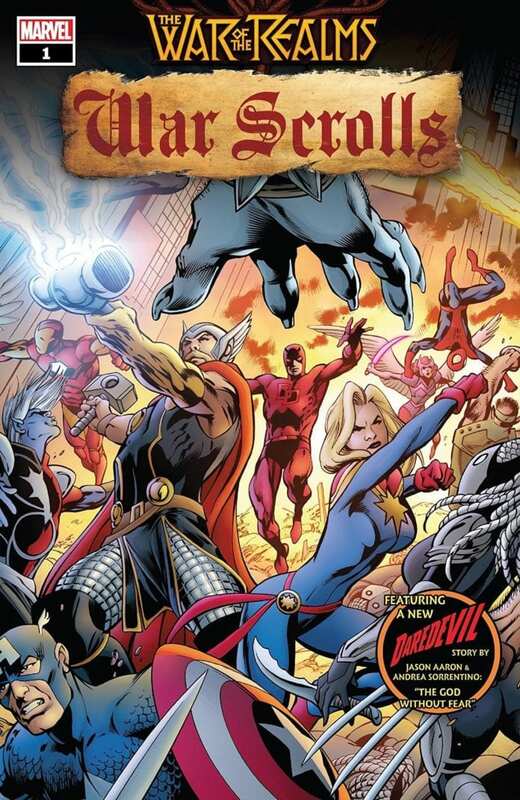 Alan Davis, Mark Farmer, and Matt Hollingsworth worked on the cover. 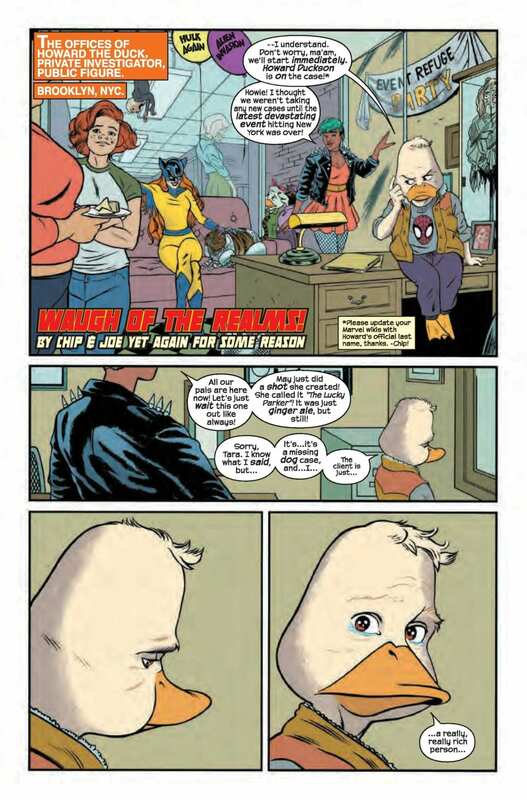 When Marvel says, “THE MUST-READ COMPANION TO WAR OF THE REALMS!” The publisher might be right with this tie-in. 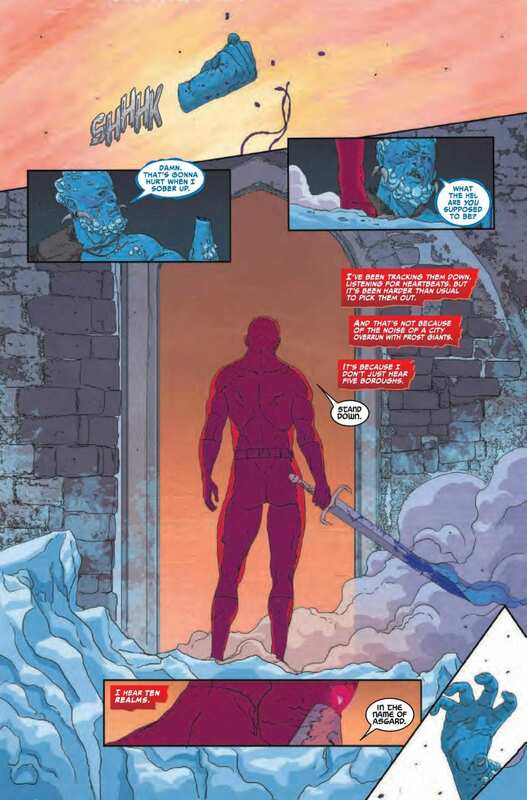 Daredevil is a unique character, and it could be interesting to see how Aaron uses Matt Murdock and what direction he sends the Man With Out Fear. Do you have War Of The Realms: War Scrolls on your pull list? Comment below with your thoughts.